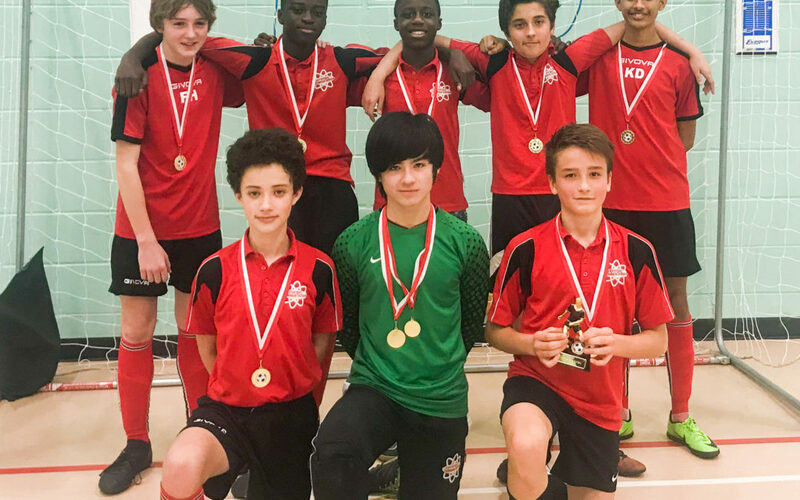 Congratulations to our Year 9 Boys Futsal team were crowned Newham Borough Futsal Champions. 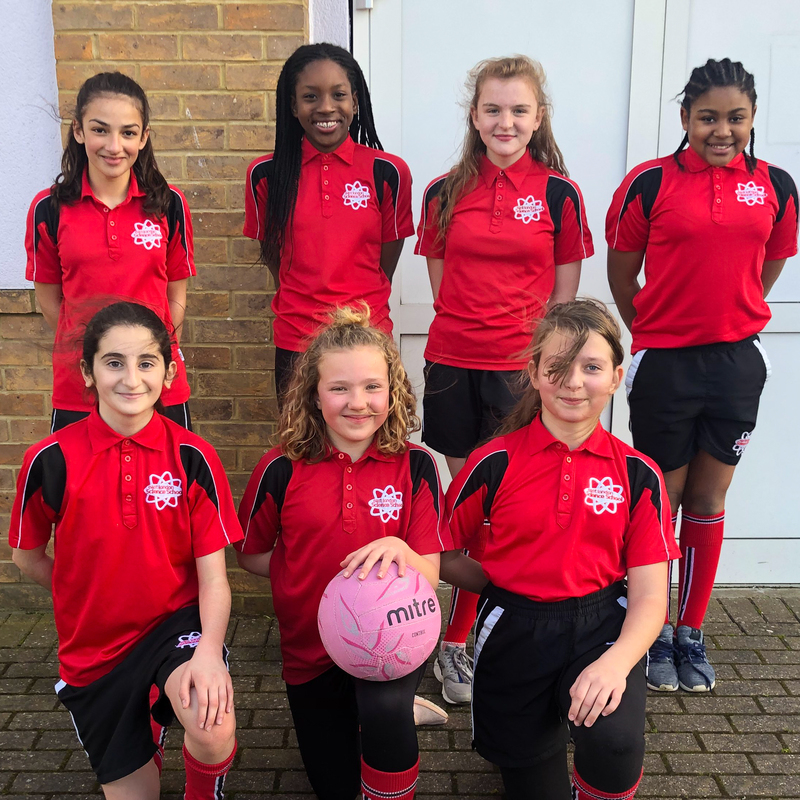 In the group stages ELSS defeated School 21 1-0, Langdon 3-1, Kingsford 2-0 and drew 0-0 with Cumberland school. Special mention to Player of the Tournament Adam Metcalfe our match winner in the penalty shootout. 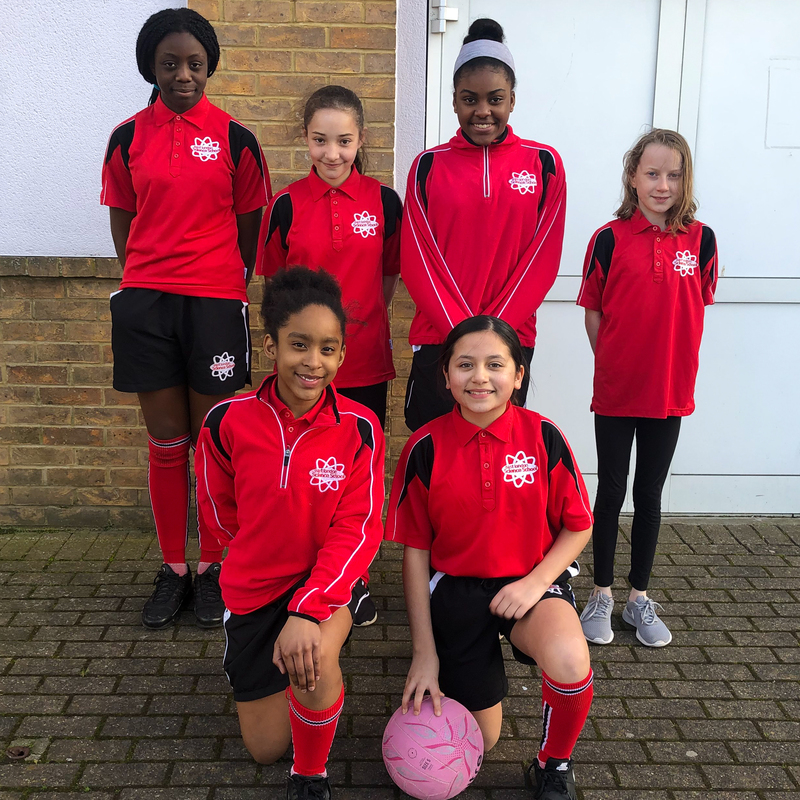 Year 7 Girls (below right) also drew against Royal Docks in another end-to-end game!